If you are still keeping inventory with a notebook, only accepting cash, or still handwriting receipts then this article is for you. To those who do not currently have one, implementing a modern point of sale system can understandably sound like one of those overwhelming, technology heavy, not-worth-your-time projects. Thankfully none of these are true and we are here to help you through the initial investment of acquiring the right POS system so you will be able to reap the benefits and rewards (profits) later on down the road. A modern retail point of sale system typically includes a computer, monitor, cash drawer, receipt printer, customer display, barcode scanner, and a debit/credit card reader. These systems are usually purchased all at once for as little as $1,500. How can it help small retailers? According to Intuit market research, by using an affordable, integrated POS system, an independent retailer with revenue of $300,000 can cut costs by close to 10 percent, saving an average $30,000 a year. That's a substantial return on a $1,500 investment. First and foremost a POS system will be a game changer when it comes to tracking inventory levels. Not only will it have up to date counts but it will also alert you when specific items hit their reorder point, and help you analyze how different products are performing. Previous blogs (and common sense) have stressed the importance of small retailers managing inventory and cash flows. If you still don't have a POS system you are living in the retail stone age. In addition to the increased awareness you have of inventory levels at the push of a button, having a POS system simply makes your store(s) look more professional. Some may live by the saying "if it aint broke, don't fix it" but as a business owner you should be living with a motto along the lines of "if it can increase my profits and run my store more efficiently, I'm interested"
Where can I get a POS system? When searching for a point of sale system that is best for your store you will first need to define your needs. 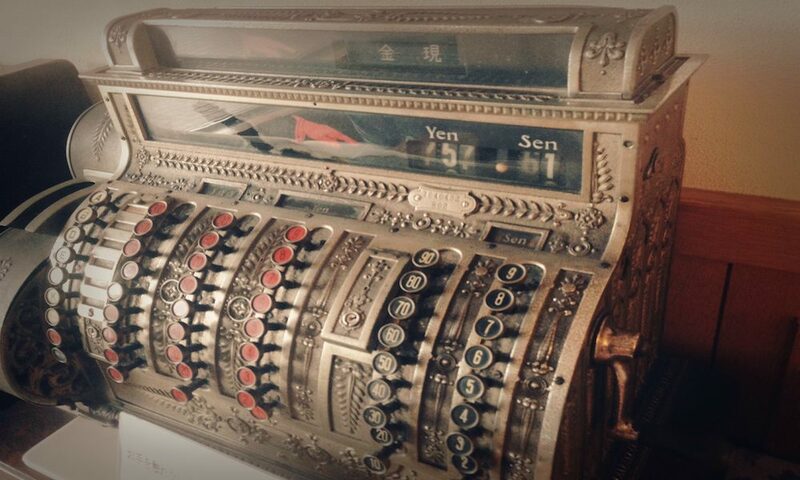 A much more in-depth guide on what to look for in a POS system can be found at http://www.vendhq.com/pos-system-buyers-guide and questions you should be considering when choosing the right system can be found at http://www.lightspeedpos.com/white-papers/pos-buyers-guide/. Explore all of your options and select the right fit for your business.